Apartment is in the center but in quiet locality nearby park, so it is also perfect place if you travel with a dog or if you are a jogger. Everything was wonderful . I enjoyed the privacy and the staff was very helful . The apartment was spacious, bright and clean. The kitchen was properly equipped and a Nespresso machine was available. The bathroom was big and well lit. Iron and ironing board were available. There was a safe. The location was fine, with some nice restaurants around and 4 blocks from the U-bahn. The location was Central. The apartment was spacious, clean and modern. 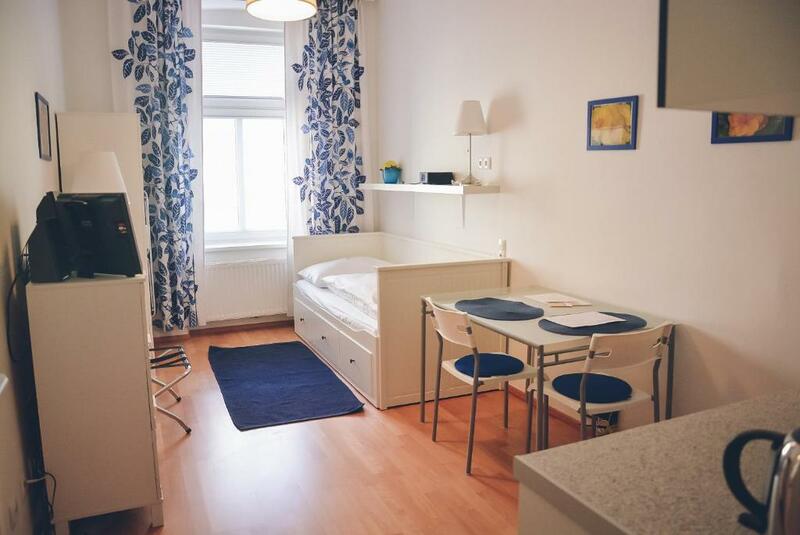 Big and not very expensive, clean, quiet, near the park and U-Bahn. 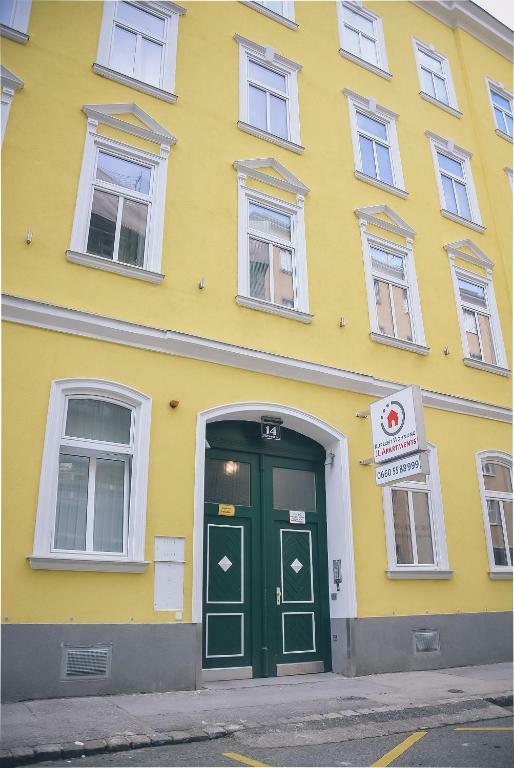 Location is great, near the city center, on a quiet and clean street, one can travel anywhere from the nearby streets by bus, tram, subway or by foot. Apartment is nice, cosy with everything you might need. The host is friendly and available at any time. The welcoming atmosphere, everything works perfectly, also to find the map of Vienna in Italiana was that small detail that let you feel welcome in a place. 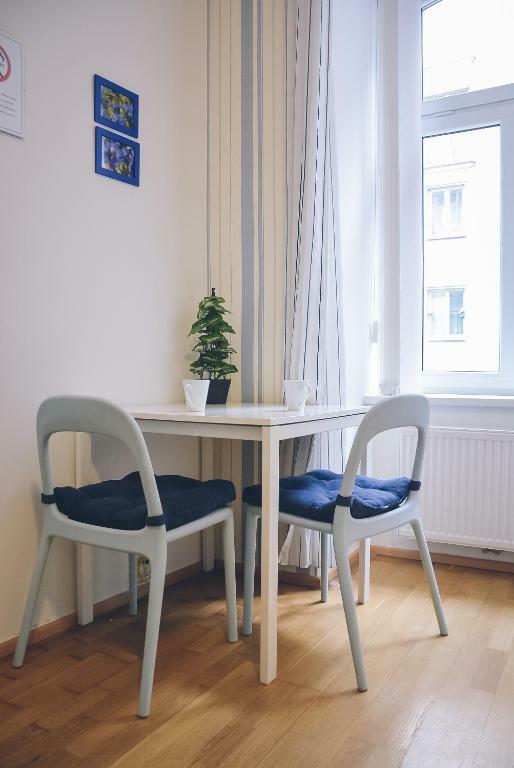 Very safe and quite area, 5 minutes walking from the metro, the canal where to have drinks and walk and less than 20 minutes far from very city center. Supermarket is open there till 8pm (rare in Vienna)- It was really like being home! The apartment is very clean and cozy. 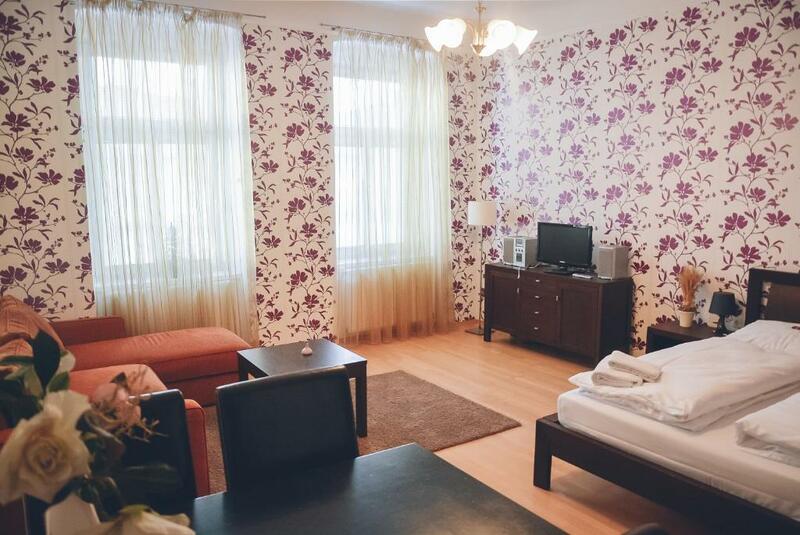 It is very close to the city center, 10-15 minute walk only. The place is very quiet and peaceful. Lock in a great price for JL Apartments – rated 8.9 by recent guests! 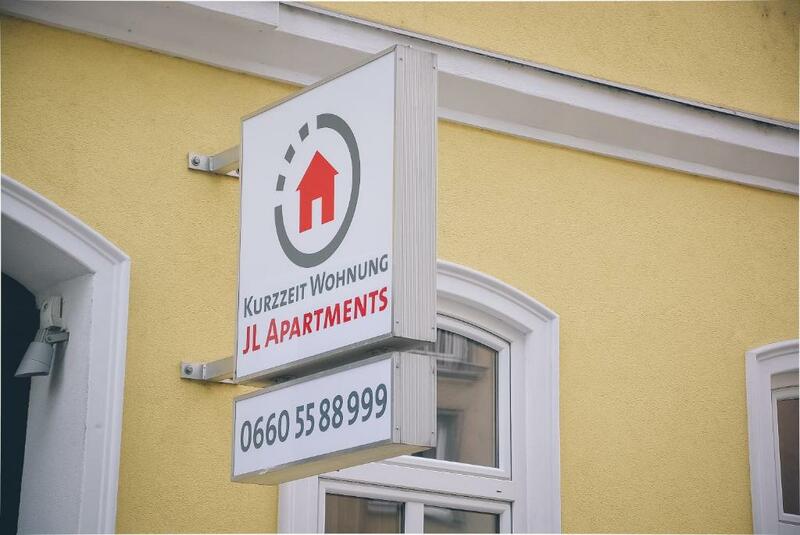 Featuring free WiFi, JL Apartments offers apartments in Vienna's 2nd district, next to the Augarten Park. 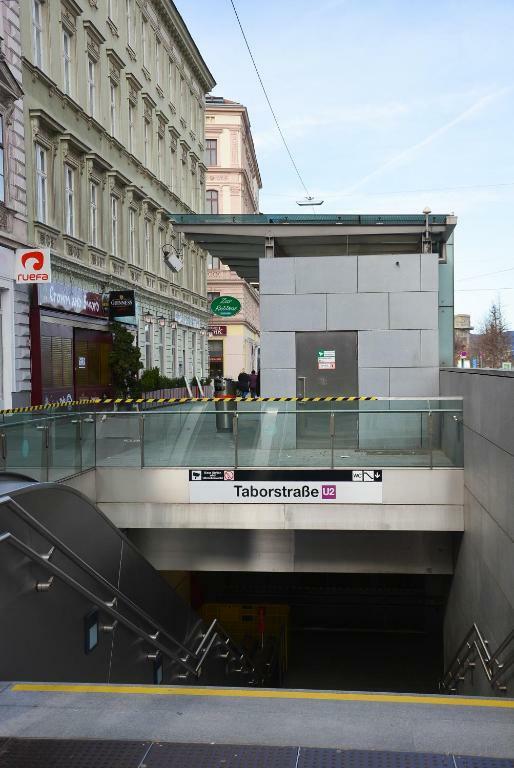 The Taborstraße Metro Stop (line U2) is a 4-minute walk away. There is a seating and/or dining area in some units. There is also a kitchen, fitted with a microwave. A refrigerator and coffee machine are also available. There is a private bathroom with a shower and a hair dryer in every unit. Bed linen is provided. 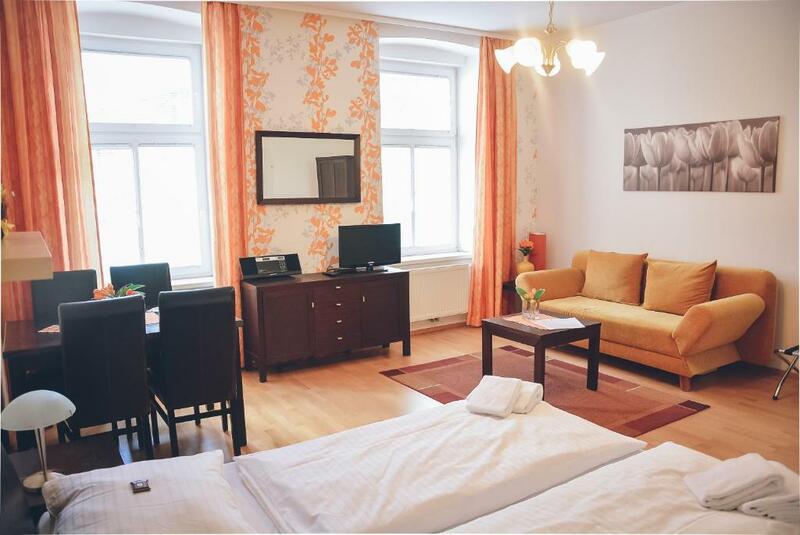 Several restaurants are bars are in the immediate vicinity of JL Apartments, and the Wiener Prater Amusement Park with the Giant Ferris Wheel can be reached within 1 metro stop. When would you like to stay at JL Apartments? 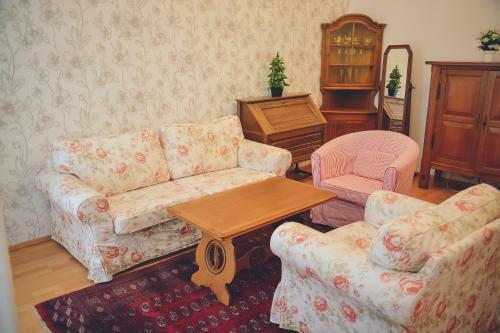 This apartment features a satellite TV, stovetop and microwave. Please note that there is no daily cleaning service. This apartment features a electric kettle, stovetop and satellite TV. 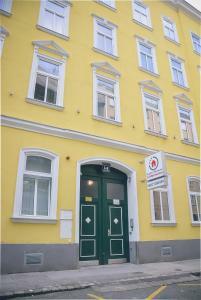 The apartment house is an old Viennese building from the turn of the century. 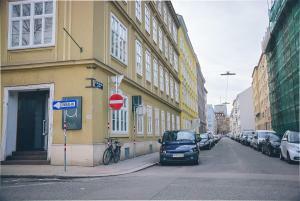 It is located only 3 minutes on foot from the public park, Augarten and the next subway station. You can reach downtown Vienna in less than 15 minutes. House Rules JL Apartments takes special requests – add in the next step! Please note that this is a self check-in property. Guests will receive check-in information from the property a few days prior to their arrival. A registration form need to be filled out at check in. Please note that all units are nonsmoking. In case of any violations, a EUR 150 fee will be charged. Please note further that there is no daily cleaning service, the cleaning fee only includes final cleaning. Please inform JL Apartments of your expected arrival time in advance. You can use the Special Requests box when booking, or contact the property directly using the contact details in your confirmation. Location is wonderful. 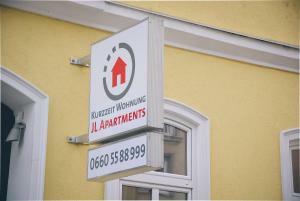 Right next to the Augarten, and close to the many cafes and restaurants in that area. My apartment was cozy but very nice and comfortable. Very-very clean! Well-equipped kitchen, with all that you may need. Small but cosy apartment close to metro stations, Augarten and city center. We also used the Park+Ride station at Spittelau to leave the car for a couple of days, and it didn’t take much time to get there. There were no any problems to access the apartment - the instructions were quite clear. We stayed there in winter time, and the heating worked properly. Very autonomous and well organized. Blocked sink in kitchen impacting shower outlet . Smelly toilet ! Uncomfortable couch with smudges but the good way outweighs the bad . Location and spaciousness of apartment. Well equipped kitchen .